The lecturer then went on to tell us how he’d dealt with the situation. Without disagreeing with the student’s viewpoint, he’d explained that what was wanted in essays was much more detail, and an explanation of the process by which the various protagonists at the time had carried out “God’s will”. In those days, it was possible to achieve a 2:2 without a great deal of effort or intellect, simply by following and repeating a Marxist historiographical interpretation of history. “The chief tenets of Marxist historiography are the centrality of social class and economic constraints in determining historical outcomes.” Getting a 2:1 or better (only one student, out of nearly 300 in my year, got a First) required either a very good Marxist interpretation, or a different approach. The book I’m reading just now, Ghosts of Empire: Britain’s Legacies in the Modern World, by Kwazi Kwarteng, takes a very different appproach. Some of his arguments are persuasive, but I think he overplays the importance of individuals in changing the course of history. He says, for example, “The individual temper, character and interests of the people in charge determined policy almost entirely throughout the British Empire.” I can’t agree with that very general statement, even though he proceeds to give a number of good examples, such as the history of Kashmir and the Instrument of Accession whereby Maharajah Hari Singh agreed to accede to the Dominion of India (this lead to three wars between India and Pakistan over Kashmir, and indicents such as The Siege which I wrote about recently), the influence of Saddam Hussein in Iraq, and events surrounding the annexation of Burma. Where I do agree with Kwarteng is in his statement that, concerning the British Empire, “There simply was no master plan. Individuals had different interests; centralising forces were often dissipated by individuals on the ground, even when powerful characters, sitting in Whitehall, were trying to shape events in the empire.” There were trends, but nothing like a master plan, especially when you consider the different governments with differing attitudes towards expansion. 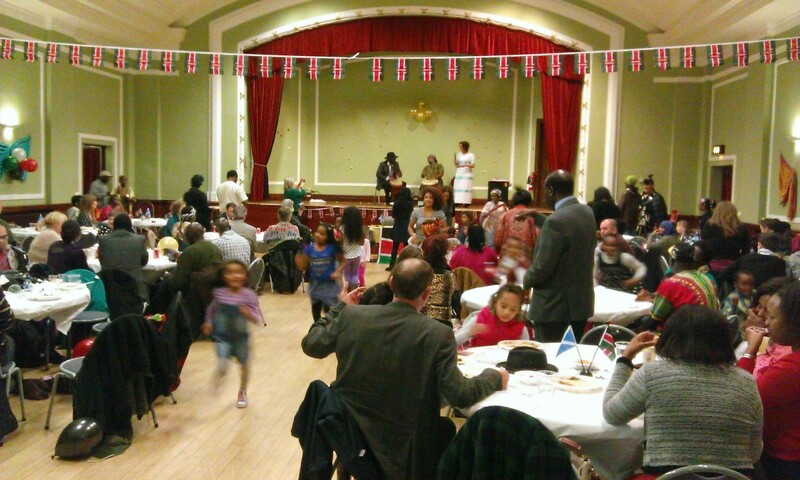 Kwarteng provides some interesting facts concerning those who helped develop the British Empire. In the majority of cases, those who served abroad in various capacities were not from the upper classes, but were rather middle class and professional. 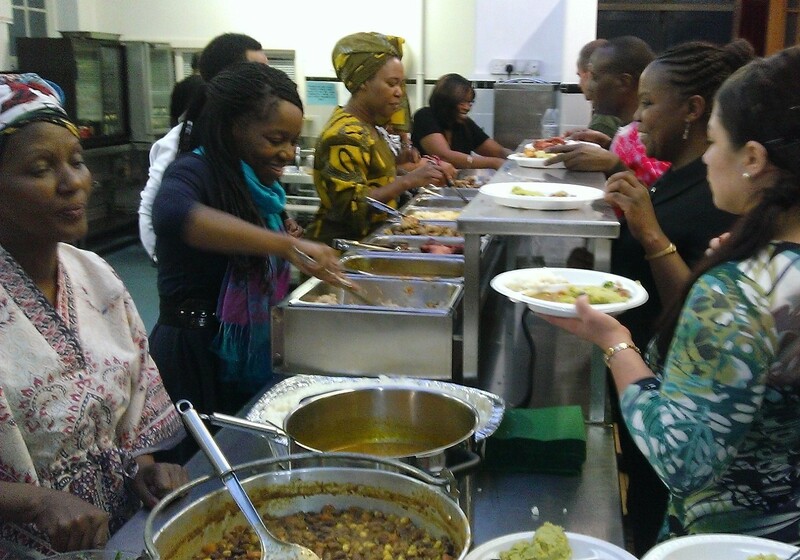 A staggering one-third of those who joined the Sudan Political Service, for example, were the sons of clergymen. There is also an institutional version of JournalTOCs, called JournalTOCs Premium. Librarians – Find out how you can empower your researchers to find, and be alerted to the latest articles. My study has a door to the back garden. 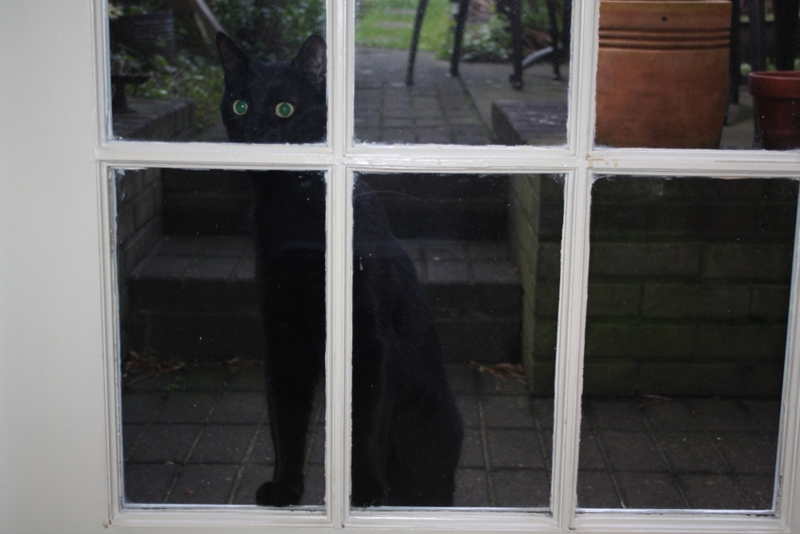 Yesterday I had an inquisitive little visitor. He/she seemed to find something of great interest in the back of the study. I think it came from the new block of flats a few doors down, as I haven’t seen this one before. 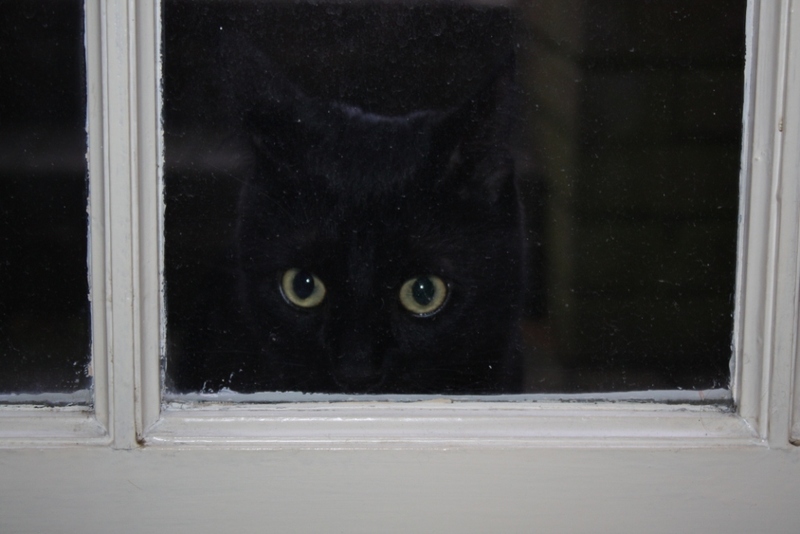 It should watch out – there are two cats next door. 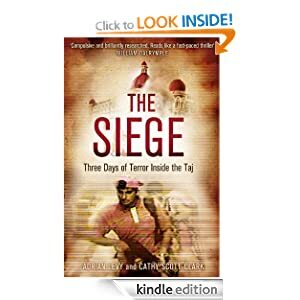 I’ve just finished reading The Siege: Three Days of Terror Inside the Taj, by Adrian Levy & Cathy Scott-Clark. It received very positive reviews, but I found it difficult to follow at times, mainly because there were so many characters involved in several locations and I read it on a basic Kindle, which meant that it wasn’t easy to flick back to the Dramatis personae section to check who was who. At times throughout the siege of the enormous hotel in Mumbai, which happened in November 2008, many people hid from the terrorists in rooms, restaurants, kitchens and other locations. The terrorists hunted various of them down over a period of many hours, and shot them. Imagine you are in a group of hotel guests hiding from killers. You’ve secreted yourselves in the basement or elsewhere, and you can hear footsteps of gunmen, up and down the corridors, and the occasional sound of gunfire. You know that they are looking for people to shoot. Then, the mobile phone of someone hiding near you goes off. This happened more than once. The security forces were badly coordinated, which is why the siege lasted as long as it did (an unbelievable 68 hours). But they managed to hack into the phone of the man, who was in a safe location away from the siege, who made several chilling calls to some of the gunmen while they were on the rampage, advising them where to go and what to do – encouraging them to ‘martyr’ themselves, and so on. The police could tell that he was using live reports from television and also Google Earth to advise the gunmen. In total, 166 people were killed in Mumbai as a result of the terrorist raid. Thirty-three died at the Taj. 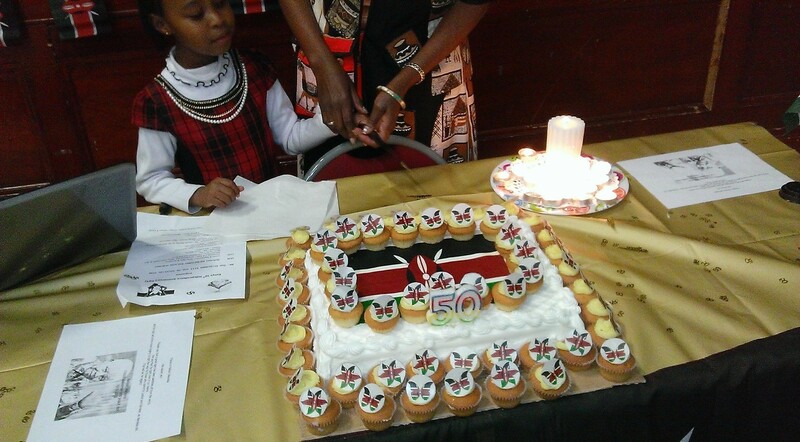 This afternoon we went to the Kenya Independence Day celebrations, 50 years, organised by Kenyan Women in Scotland and held in the Thomas Morton Hall on Ferry Road. 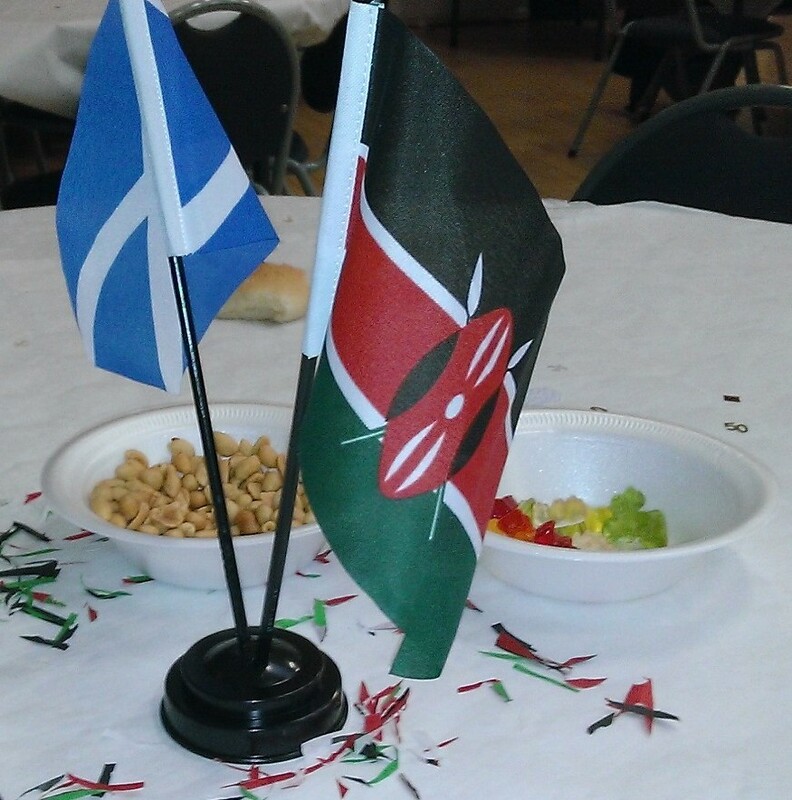 We enjoyed dancing, music and speeches, plus some excellent food. I took Fat Mac to see a movie about auld, demented guys doing their thing, in the hope that it might trigger some realisations for him. It didn’t work. He insisted on talking about maths afterwards, when we analysed what we’d just watched. I think that maths is his fall-back conversation, perhaps. He snored throughout several portions of the movie, but fortunately hardly anyone in the audience noticed. The movie was Nebraska. I thought that Nebraska had two good points about it, and several bad points. Firstly, the background music was good. Secondly, the feelgood factor about being demented but still being able to go to the pub every now and then – I thought that might appeal to Fat Mac. But hardly anyone in the movie actually acted for more than a minute or two. Bruce Dern acted, from time to time, and Stacy Keach did as well. The storyline wasn’t believable. Fat Mac said that he thought that “Ultimate Fail, Drunk People Compilation #4″on YouTube was a more relevant movie, possibly because it has a number in the title. I’ve added the following titles to JournalTOCs, the free current awareness and alerting service for researchers, students and lecturers. JournalTOCs now contains details of the latest Tables of Contents of over 23,200 scholarly journals, including more than 6,900 Open Access journals, and is the largest freely available collection of scholarly journal Tables of Contents.